South Carolina Sen. Lindsey Graham doesn't seem to be a fan of the president's Twitter activity. Appearing on CBS' "Face the Nation" he said Trump's inappropriate statements about the investigation into whether his campaign colluded with Russia could bring him down. 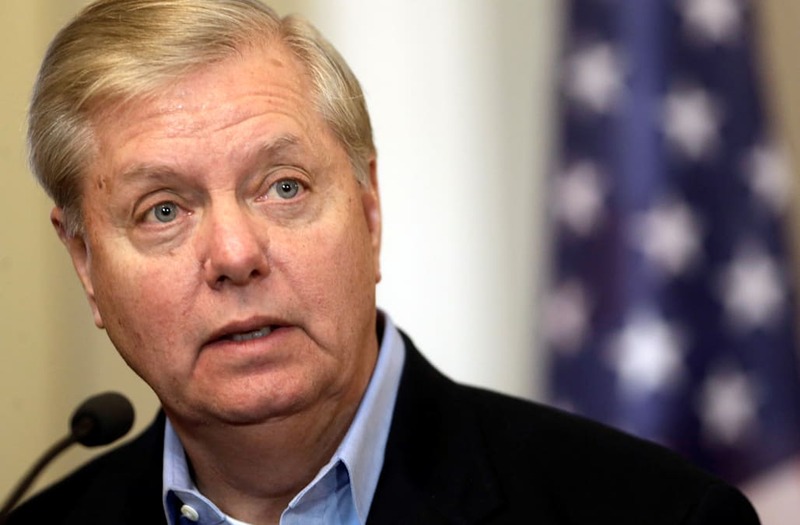 Graham said on Sunday's show, "These tweets that he does feeds that lynch mob. You're your own worst enemy here, Mr. President. Knock it off." The senator also said: "You may be the first president in history to go down because you can't stop inappropriately talking about an investigation that if you just were quiet, would clear you." After former FBI Director James Comey testified before the Senate Intelligence Committee, Trump has called Comey a "leaker" and a "coward" among other things via Twitter.